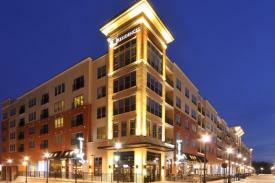 Residence at Streets of St. Charles offers modern, contemporary apartments, in a mixed-use community along with retail, dining, entertainment, hospitality, and offices components right next door. 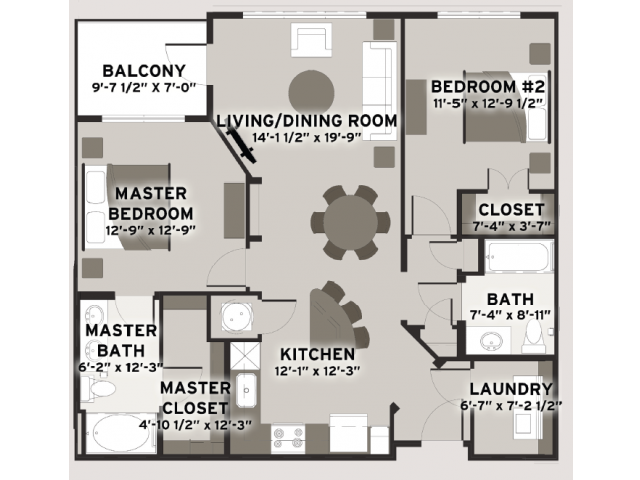 Throughly modern apartment units and amenities abound in a unique, yet comfortable setting. 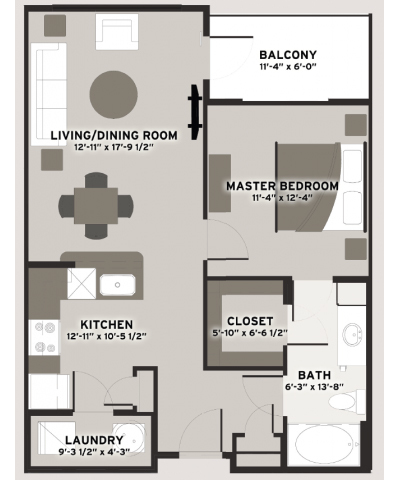 1 Bedroom, 1 Bath - Main, 682 sq. ft.
1 Bedroom, 1 Bath - Nichols, 790 sq. 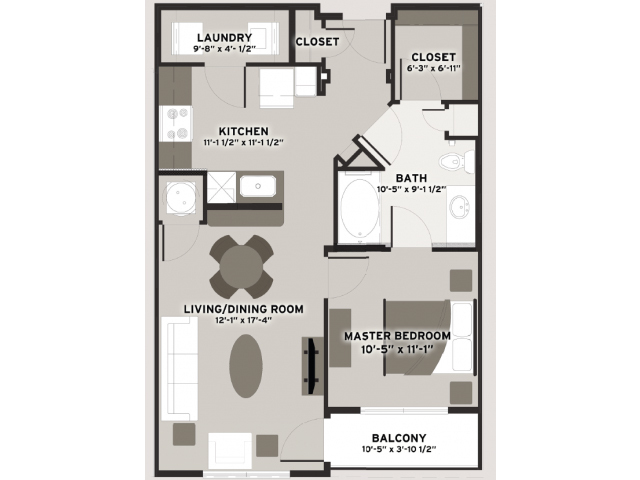 ft.
2 Bedroom, 2 Bath - Lumbard, 1,072 sq. ft.